My husband has locs and I always find his hands in my product stash. Every time I go to grab my favorite products I always find that they are running low. At first, I thought I was heavy-handed when it came to my products, but I later learned that it was actually my husband sneaking into my stash and using the products on himself. I never knew my husband loved some of the same products that I love. Here are some of our favorite products. We go through bottles of this leave in conditioner monthly. Not only do we both use it, but I also use it on my daughter's hair as well. 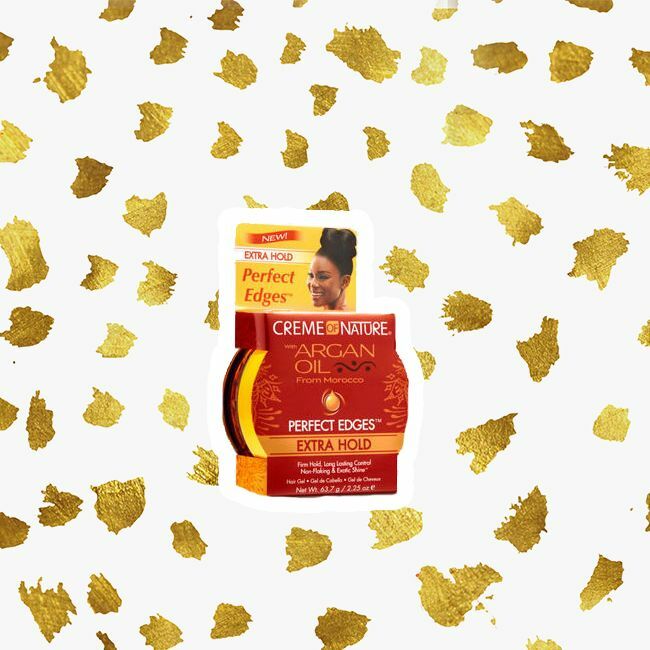 I love this leave in because it leaves my hair soft and easy to manage. My husband loves the smell and loves how it keeps his hair hydrated. My husband told me that having locs it is sometimes very hard to keep the hair moisturized. He uses a leave in daily because he wants his scalp to thrive and his hair to continue to stay healthy. The new growth that my husband gets with his locs is insane. On those days when my husband can't get to the salon to get his hair retwisted, he sneaks into my stash and uses my edge control. He loves the way Creme of Nature’s edge control smells, and it gives his hair hold. He will sometimes use this to re-twist a few of the locs in the front of his hair. Or to slick down unruly new growth flyaways. 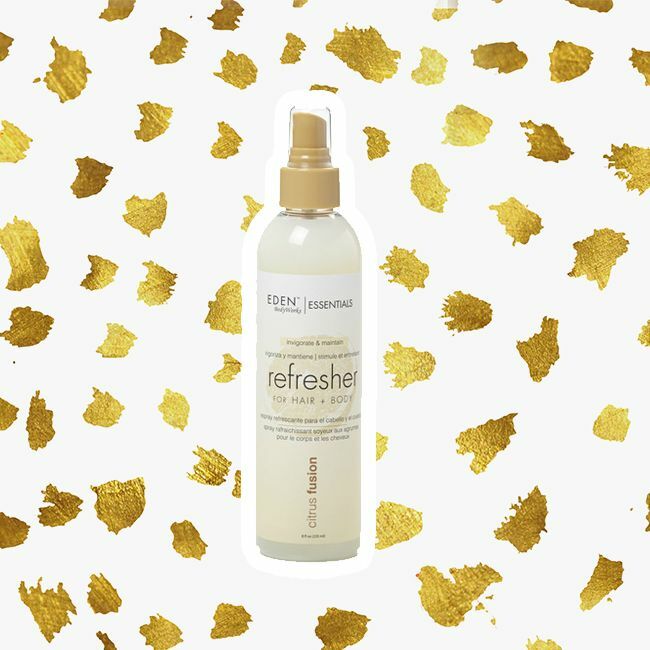 The new EDEN BodyWorks Citrus Fusion Refresher Spray is also a new staple in my household. 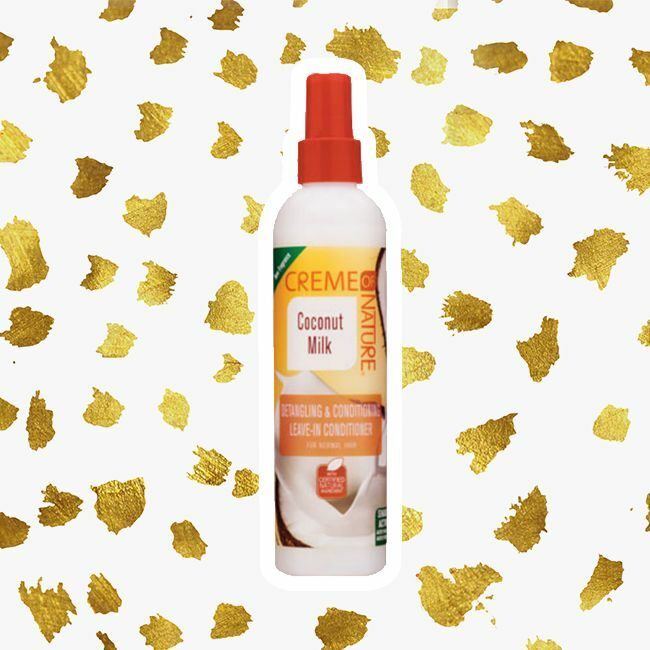 This is another product that I use on my daughter's hair as well. We love this product because of its dual use for skin and hair. It is so soothing on your skin, and it leaves your hair shiny. I love to use this to spruce up my second-day hair and also after I get out of the shower. I spray a little on, and my skin feels so amazing. My husband likes to use it to refresh his locs in the morning. He told me that he uses it because it is very lightweight and smells good. This oil is simply amazing. 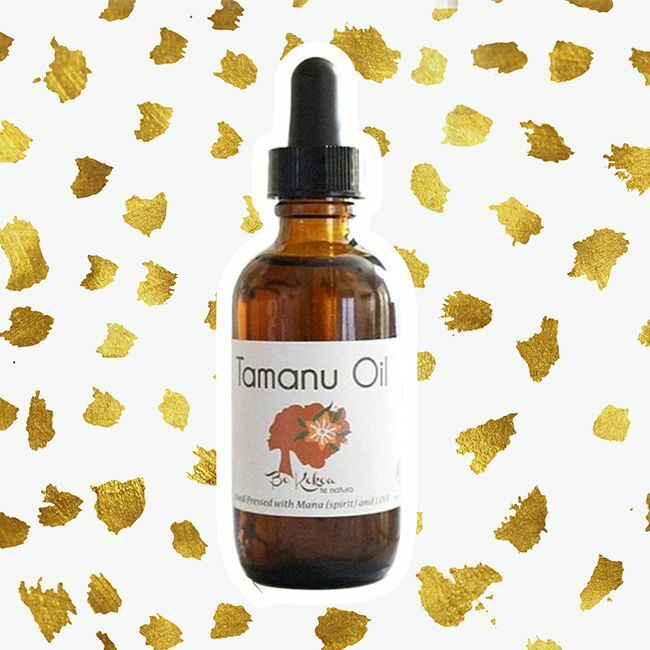 The Be Kekoa Tamanu Oil and 100% certified, pure, therapeutic grade (CPTG) essential oils of your choosing. For my blend, I chose lavender and Hawaiian Sandalwood. My husband thinks this oil is one of the best oils that he has tried. He uses it on his scalp to prevent dry scalp. This oil has so many uses. You can also use it on your skin as well. My husband has really dry feet, and this oil has been a lifesaver for his feet. I use this product on my scalp, I have also used it to help with stretch marks, and on my skin. This product was recently introduced to us and will remain one of our favorites oils and holy grails. Do you and your boo share products? Which ones do you love?